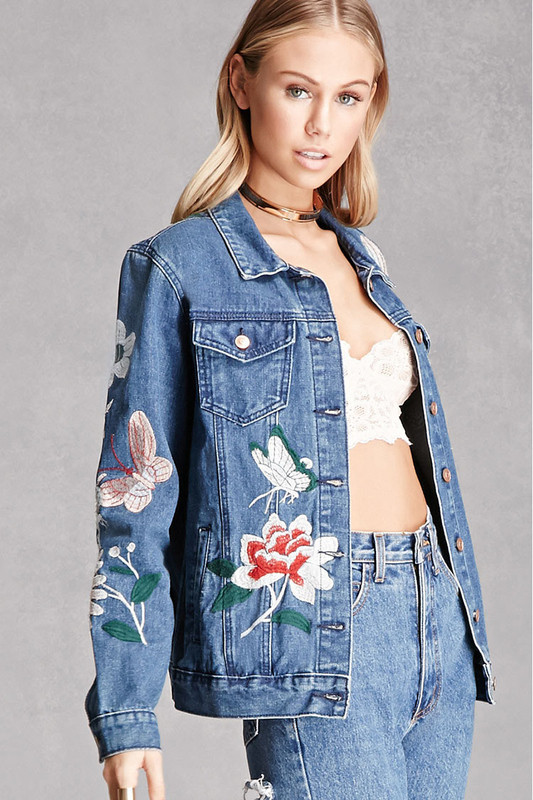 Deals at Urban Outfitters, Forever 21, and more! 1. 67% off a Wazor hair dryer on Amazon. Get the hair dryer here. 2. 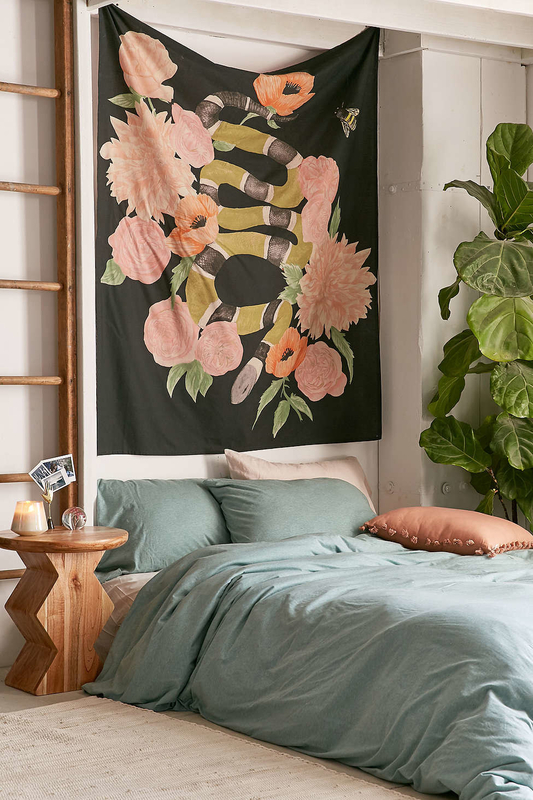 30% off tapestries, pillows, bedding, and throws at Urban Outfitters. 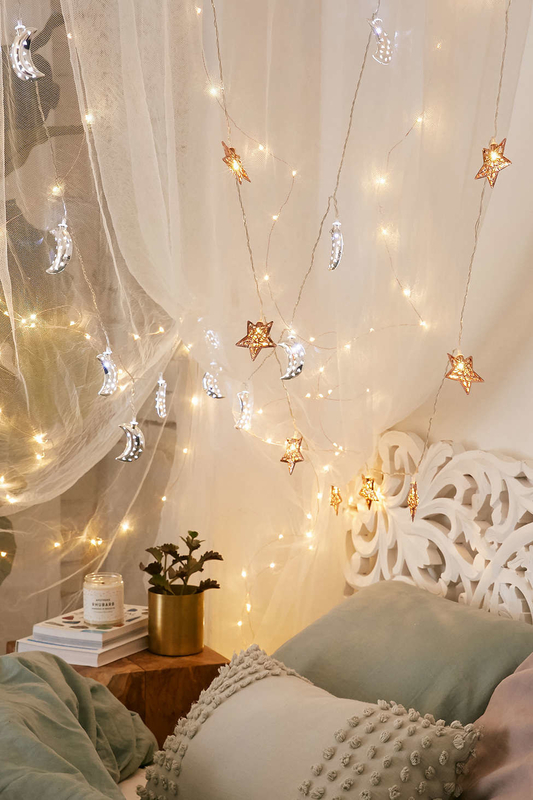 Get the moon string lights here and the tapestry here. 3. 30% off (plus free shipping) at Happy Socks. 4. 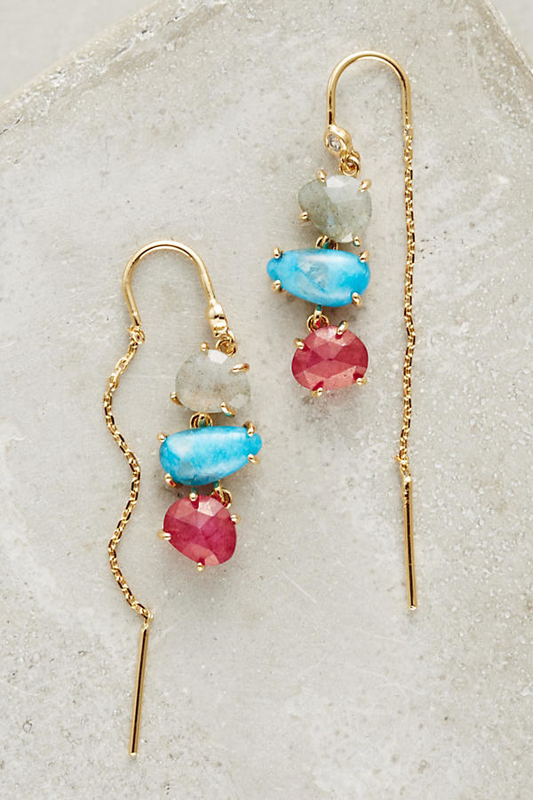 Take $20 off for every $100 you spend at Anthropologie. 5. Buy one clearance item, get another one free at Forever 21. 6. 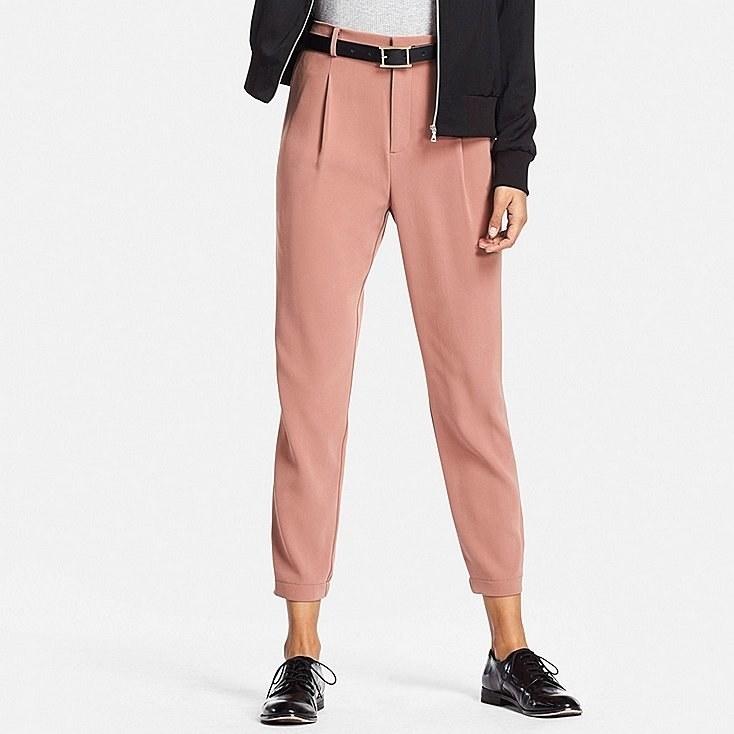 Up to 80% off clearance items at H&M. 7. 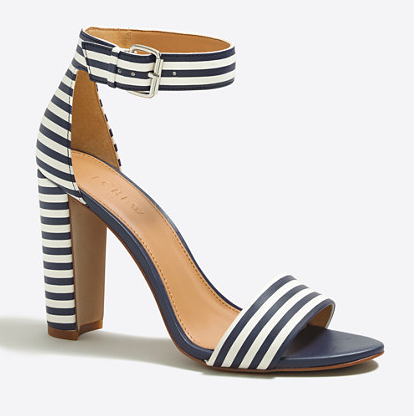 50% off clearance items and 20% off any striped purchase at J.Crew Factory. Enter promo code STRIPEITUP at checkout. 8. 50% off everything at Missguided. 9. Up to 70% off pendant lighting at Wayfair. 10. 20% off outdoor living and up to 40% off dining room and kitchen furniture at Target. 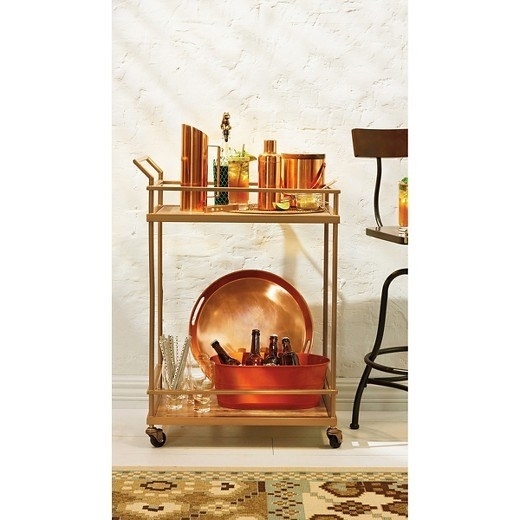 Get the pillow here and the bar cart here. 11. 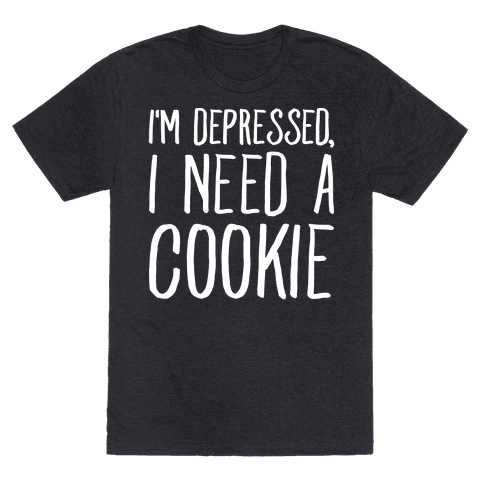 Up to 30% off at Look Human. 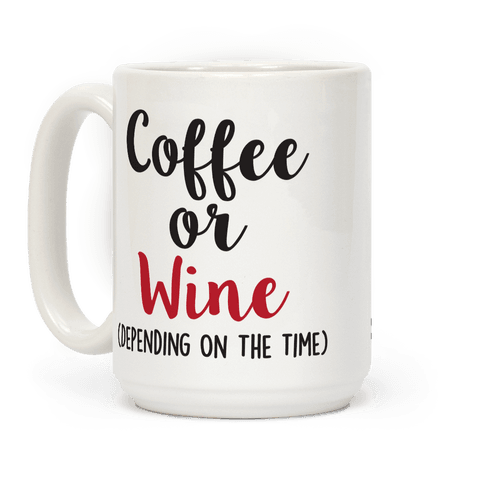 Get the mug here and the shirt here. 12. Up to 30% off at West Elm. 13. $32 off your first order at Blue Apron. 14. 37% off a Gigabit Wireless Wi-Fi Router on Amazon. 15. 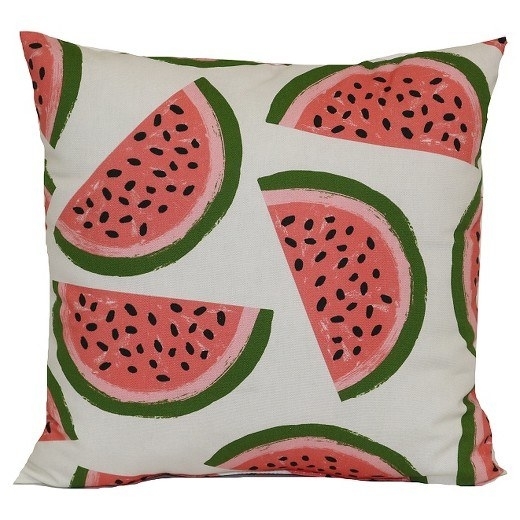 15% off clearance items at AllModern. Get the storage panel bed here. 16. Up to 50% off select styles at Steve Madden. 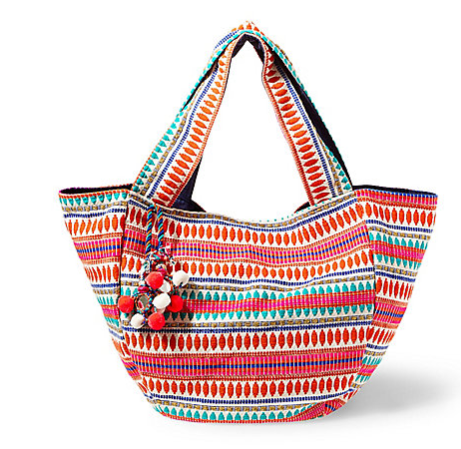 Get the shoes here and the tote here. 17. 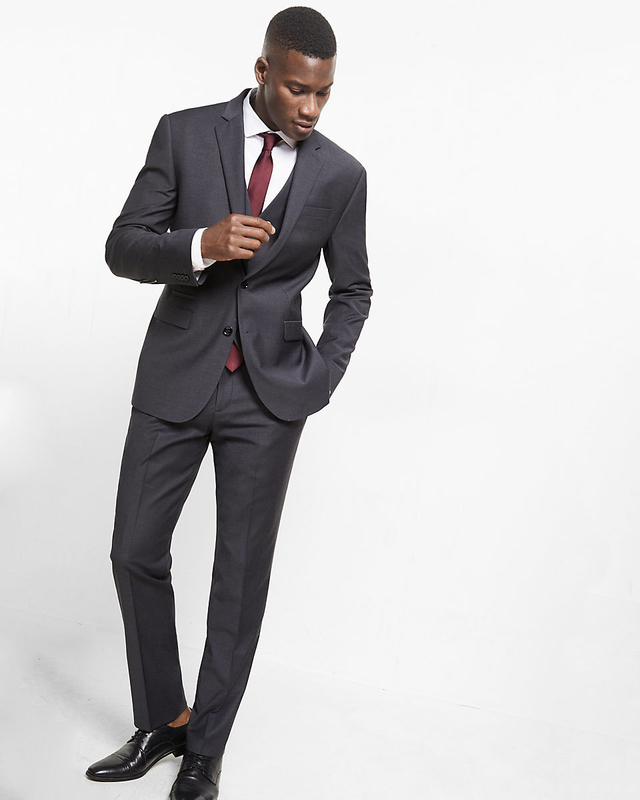 30% off all dresses and $100 off men's suits at Express. 18. 30% off sale items at Bebe. Get the choker here and the dress here. 19. 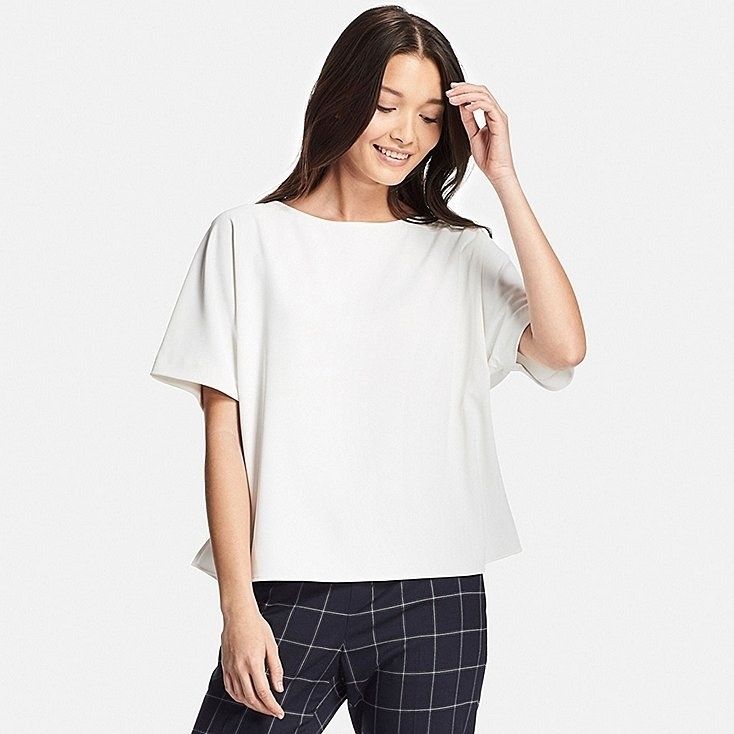 Up to 50% off blouses and pants at Uniqlo. 20. 28% off the Allure Pullover at Free People. 21. 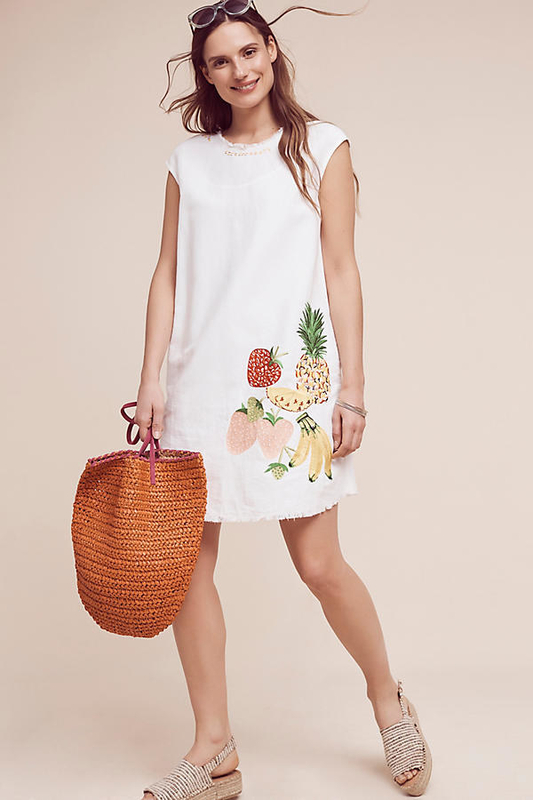 60% off spring styles at Tobi. Get the skirt here and the crop top here. 22. 89% off Food Network Magazine on Amazon. Get the magazine subscription here.